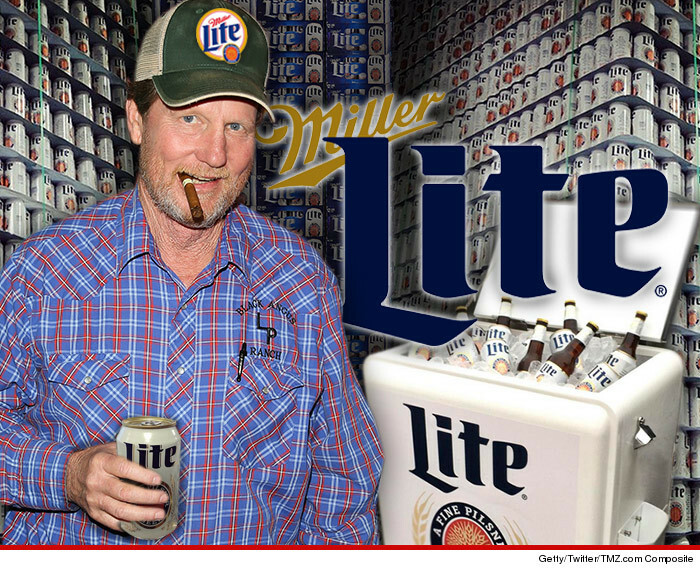 Matthew McConaughey's older brother Rooster just scored a year's supply of Miller Lite for naming his son after the brew ... but it may not last very long. Rooster is what you'd call a Miller Lite superfan. He's always got a can in his hand, even on his new reality series "West Texas Investors Club." So, it's not outlandish he named his son Miller Lyte. The folks at Miller Lite caught wind of Rooster's brand loyalty and they're sending him 24 cases ... what they consider a year supply. Here's the thing ... each case of Miller Lite has 24 cans and if you do the math, that's 576 beers ... or 1.5 beers a day. Something tells us it's more like a seasonal supply for Rooster.